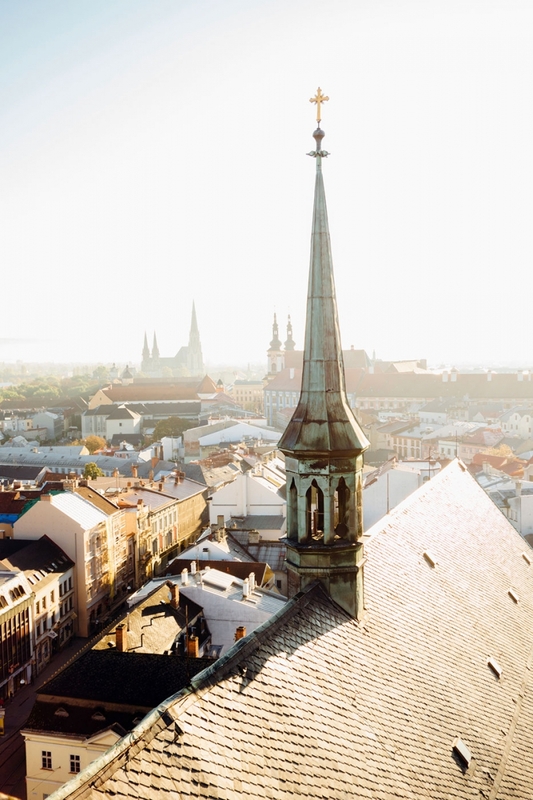 Welcome to Olomouc, one of the Czech Republic's best kept secrets. 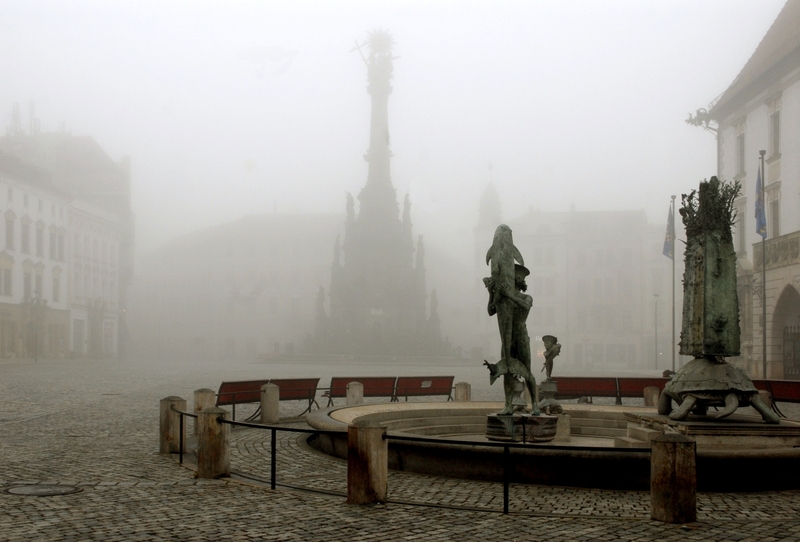 There is an old anecdote about Olomouc from back in the day. It goes like this 'If someone climbed up to the top of the Town Hall and threw down a coin, it would either land on a head of a soldier, priest, student or a prostitute.' That's because these used to be the typical residents of the Haná region's metropolis. Olomouc was once the capital city of Moravia and that's why today, it's the second most cultural and historical city in Czech Republic. It served as a mighty fortress to Moravia but more importantly, the first Moravian University (today's Palacký University) was founded here around 440 years ago. The city has only bloomed since then. Let's just say, if you were to throw that coin from the Town Hall today (please don't), it would most definitely land on a student, even though we still have some monks kicking about too. 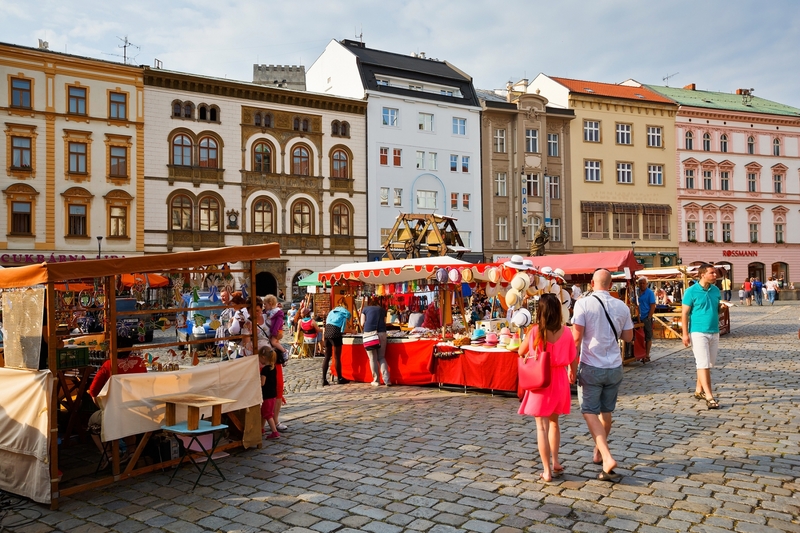 Olomouc today is a vibrant student city that has become a home to lots of international students as well. The rest of the crowd is pretty awesome too and we all love to have a good time. Get started at our hostel with chilled out vibes, summer jam gigs and BBQs. On our 'secret' garden terrace with a drink in your hand, you are pretty much set up with a decent starter pack. Lots of stuff goes down in Olomouc through out the year - live music, festivals, art exhibitions and more. Plenty of cool bars and clubs won't leave you sitting in your room even if you wanted to. 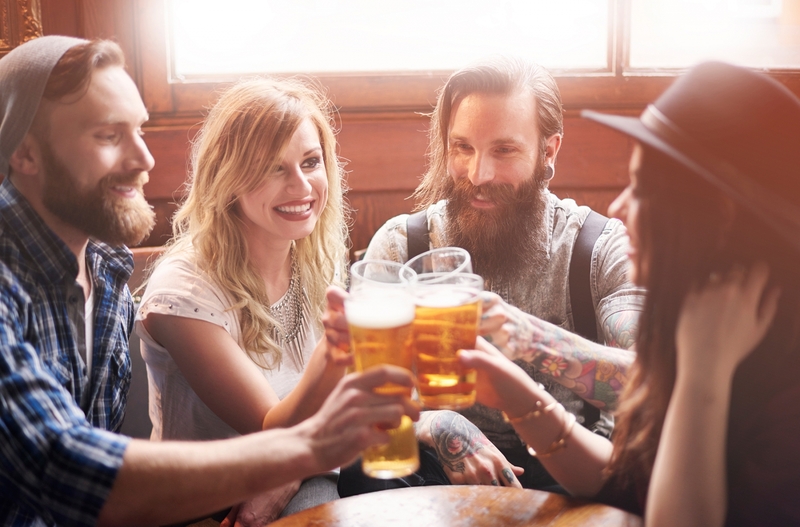 A variety of cafés and restaurants will take care of the hangover next day no problem. 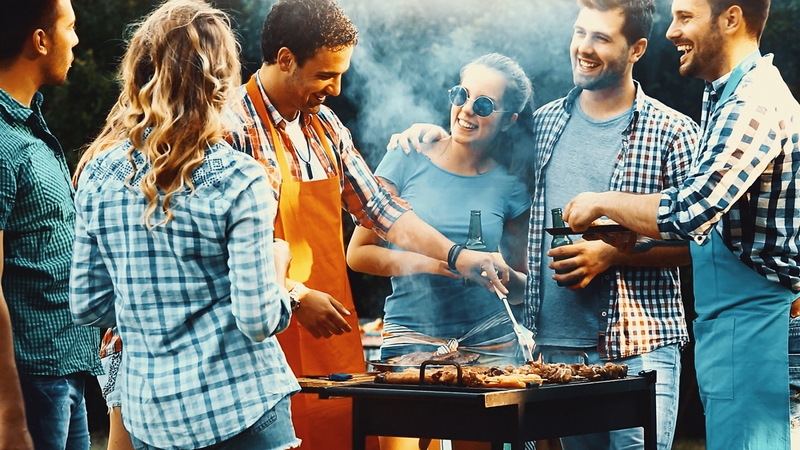 If you're not much of a party raver, there's a bunch of activities for you to choose from as well. Sightseeing, museums or even a nice day trip. For adrenalin junkies there's paintballing and a high-rope trail centre. If you fancy a workout, a visit to the sports centers, swimming pool or aqua park might just be the answer. The pace of life in Olomouc is slower than the one of Prague and it shows in the faces of the relaxed and friendly locals. So come and soak up the Moravian vibes, and pencil in another great story to your journal. St. Wenceslas Cathedral is a stones throw away from our hostel. This Gothic Cathedral is one of the oldest and most striking monuments in the city. You'd probably never expect the second tallest church tower in the country up a small street. The scale of this cathedral might surprise you, but it's been around for over 1000 years. It is the most important cathedral in Moravia and its appearance is perfectly in line with its significance. 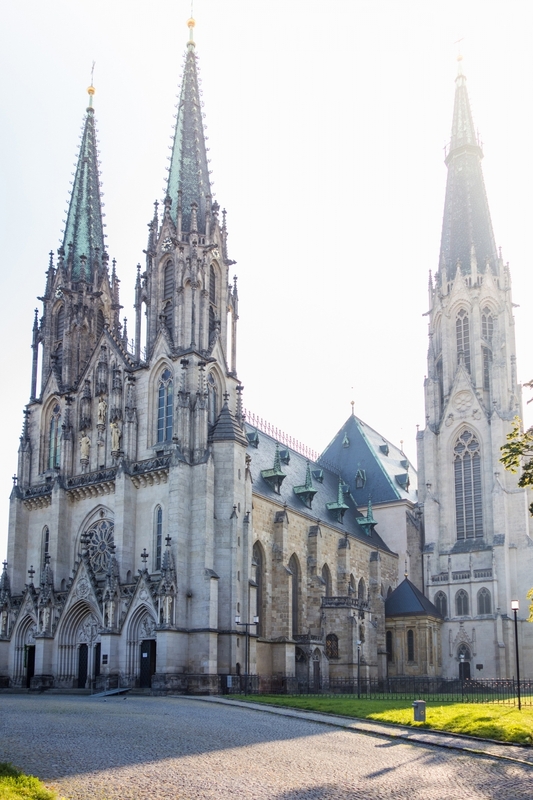 It has a richly decorated interior and its crypt is the final resting place for the bishops and archbishops of Olomouc. Saint Jan Sarkander's skull can be found resting in this peaceful place as well. While you are there, be sure to visit one of the largest buildings in the city which is right next door. The Archbishop’s Palace, is still home to today’s Olomouc bishops and has hosted a large number of well-known people in its time. Famous names visited here such as Pope John Paul II, Franz Joseph I, Empress Maria Theresa and Ludwig van Beethoven. 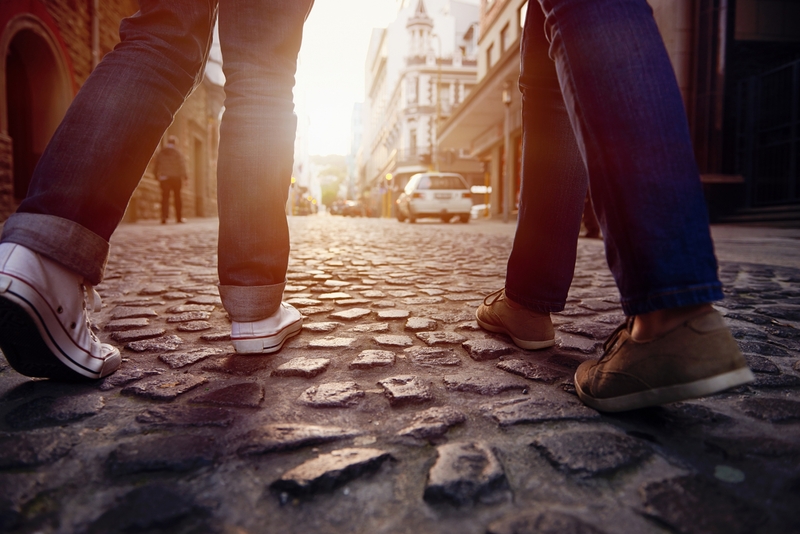 Take a 15 minutes walk to the heart of the city and discover the many hidden treasures along the way. 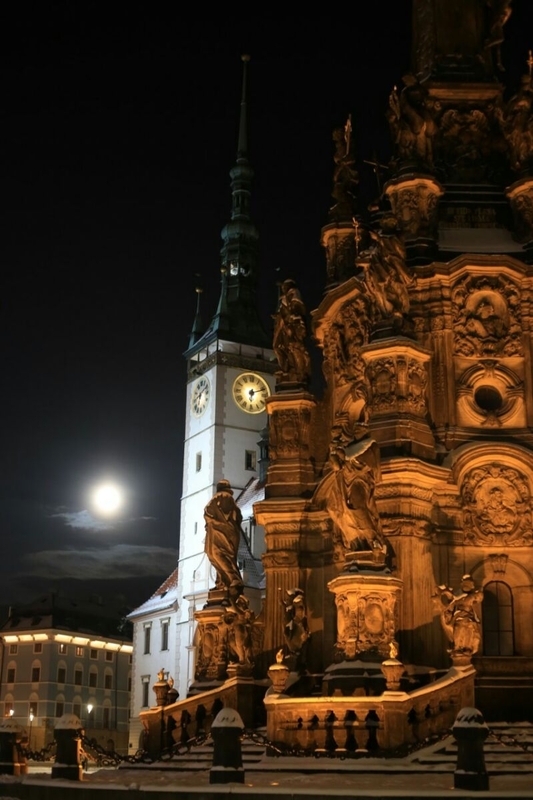 The Upper Square (Horní Náměstí) is the main square of Olomouc, a beautiful place known for its history where you can find some of the most important monuments. Right in the centre is the renaissance Town Hall with the famous astronomical clock. You won't miss the renowned baroque Holy Trinity Column (the largest column in Europe). The column even contains a small chapel with amazing acoustics and the raised base is a very nice place to sit and soak up the vibes. It was put on the UNESCO list of World Cultural Heritage together with many other gems of this magical city. Plenty of beautiful churches, museums and fountains are scattered around the city. Not to mention the botanic gardens and the number of parks alongside the original fortress walls. There are only two astronomical clocks in the country and the one in Olomouc is a rare example of a heliocentric astronomical clock. 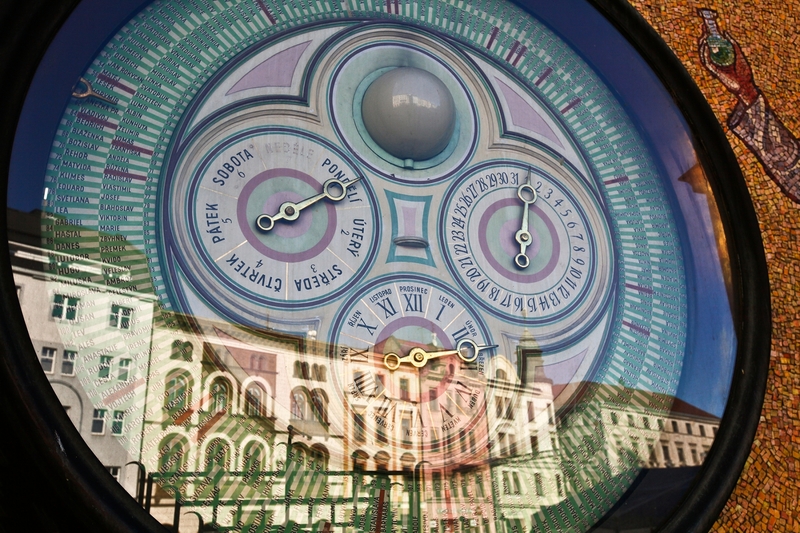 Nobody knows for sure when the astronomical clock was built, but legend dates its construction way back to 1422. Having to repair the damage from World War II, it was also remodelled in the 50’s and it reflects the values of the era. All the saints and angels were replaced by scientists, sportspeople and labourers. 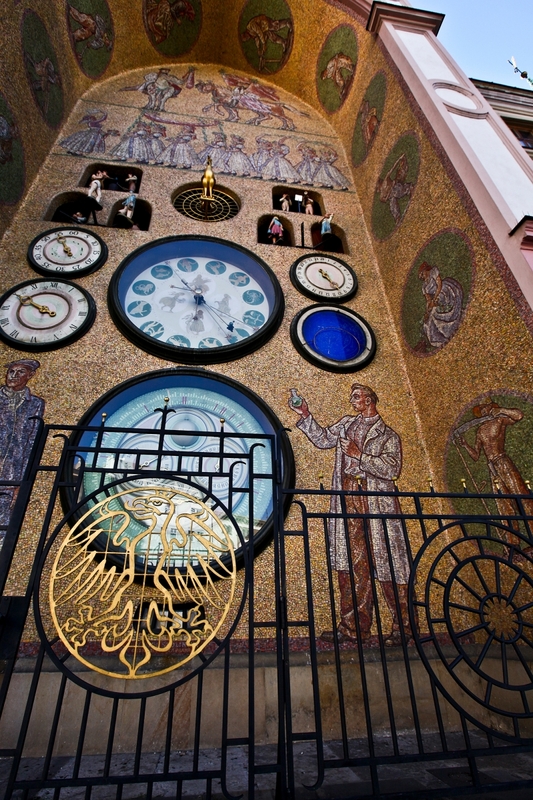 As a surviving example of Socialist-Realism, the Olomouc astronomical clock is unique world-wide. See if you can spot the dials that display the positions of the sun, moon, zodiacal constellations, and planets. Make sure you get there at 12 noon to check out the show whilst the glockenspiel plays three pieces of traditional local music. 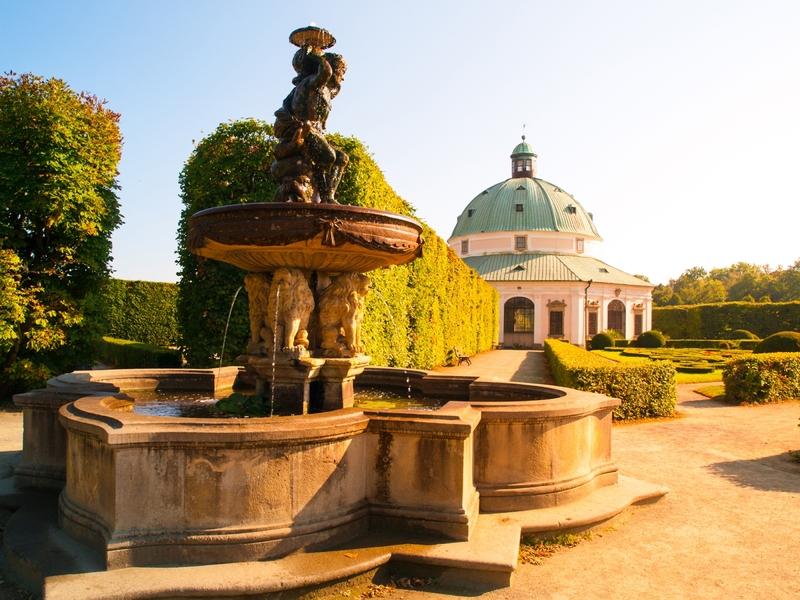 Olomouc is an ideal base for daytrips into the Moravian countryside and beyond. 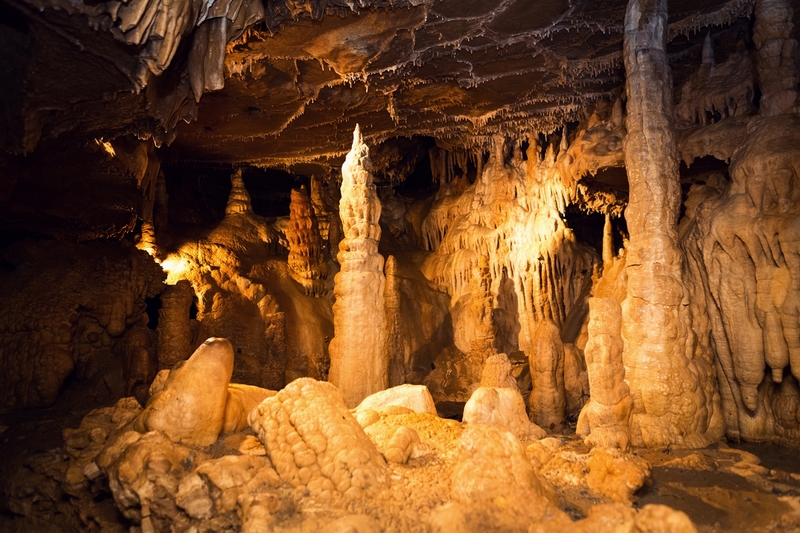 Within an hour’s travel by car, bus, train or bike there are castles, caves, natural reserves and more UNESCO historic towns. Not to mention lakes to swim and even mountains to ski. You can count on us. We will point you in the right direction for great trips, adventures and fun activities. There's plenty of things to look forward to all year round.